Facebook has recently shared new statistics that reveal how many Kenyans are using their social networking site. According to the shared statistics, 2.2 Million Kenyans use Facebook every day and 4.5 Million each month. That is in comparison to the West African country of Nigeria where 7.1 Million Nigerians use Facebook daily and 15 Million are active on the site each month. Regarding the split in Facebook usage from a particular device, 100% of Nigeria’s 15 Million Users are active on the site on mobile compared to only 95% of Kenya’s monthly users; about 4.275 Million subscribers. Facebook also recently shared more statistics on the usage on Facebook in Africa citing about 120 Million in June 2015 up from 100 Million in September 2014. This is a 20% growth in the user base and more than 80% of this total population accesses the site on their mobile devices; about 96 Million. 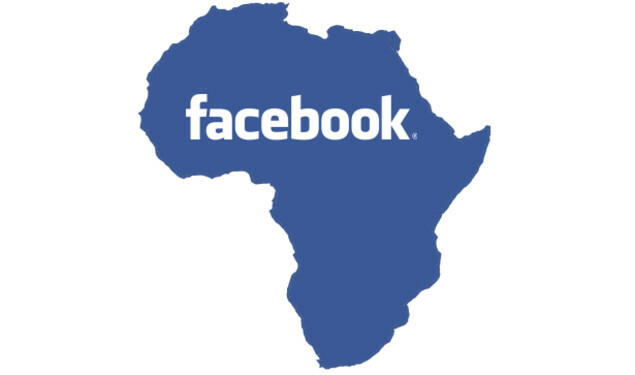 Facebook recently opened its first office in Africa based out of South Africa to further the company’s commitment to help businesses connect with people and grow locally and regionally. The new office is the next step in furthering Facebook’s investment in Africa and its people and the local Africa team will focus initially on Kenya (East Africa), Nigeria (West Africa), and South Africa (Southern Africa) as the hubs. “We are committed to creating solutions tailored to people and businesses in Africa. We continue to spend time with businesses to learn about how we can work together to create better, more flexible and less fragmented ways for businesses to reach people in Africa,” says Facebook’s Regional Director for Middle East & Africa, Ari Kesisoglu.